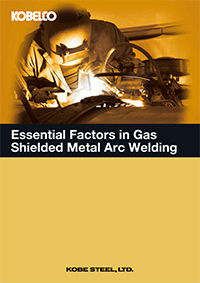 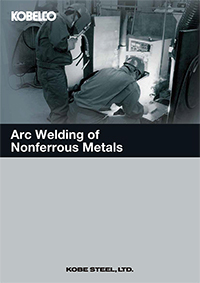 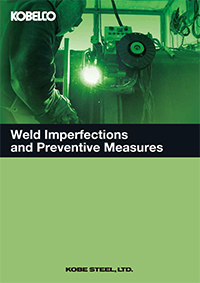 These are various textbooks that describe the foundations of welding. 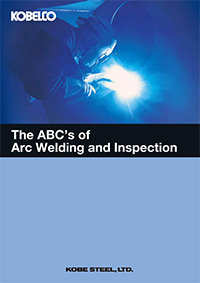 We believe that these will be of use to people involved in welding or wishing to review the basics. 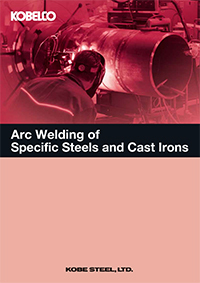 Whilst the photographs and diagrams are a little dated, the details were revised in spring 2015.